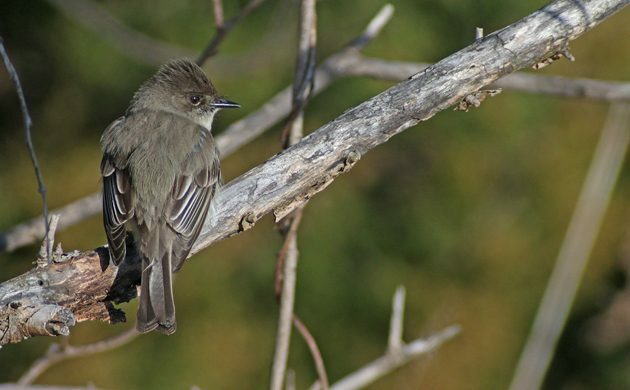 I saw my first migratory Eastern Phoebe of 2019 this morning at Jamaica Bay Wildlife Refuge. Actually, I saw my first five phoebes there, perhaps the most I ever saw in one location for my first of the season. For me, it is now officially spring! Over the last ten years my average first phoebe has been the 22nd of March, meaning that this year’s bird was five days earlier than average and nearly two weeks earlier than last year’s. 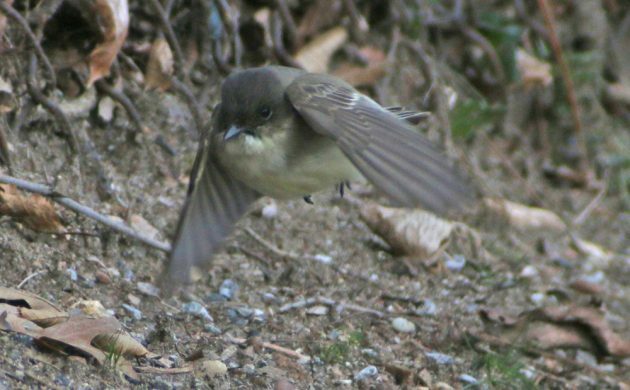 As I have for the last several years, I will now ask the same question of midwesterners and northeasterners that I ask every year: When did you see your first Eastern Phoebe of 2019? And was it late or early? I had my first phoebe of the year yesterday (in Jackson, NJ). My previous FOY phoebes for New Jersey: 05 Apr 2018, 03 Mar 2017, 17 Mar 2016, 19 Mar 2015, 15 Mar 2014, 13 Apr 2013, 17 Mar 2012, 08 Apr 2011, 20 Mar 2010. So the date was about right.